I was a bit late for the tour. So it is recommended to reach on time. Tour agents were extremely helpful. over all great experience. 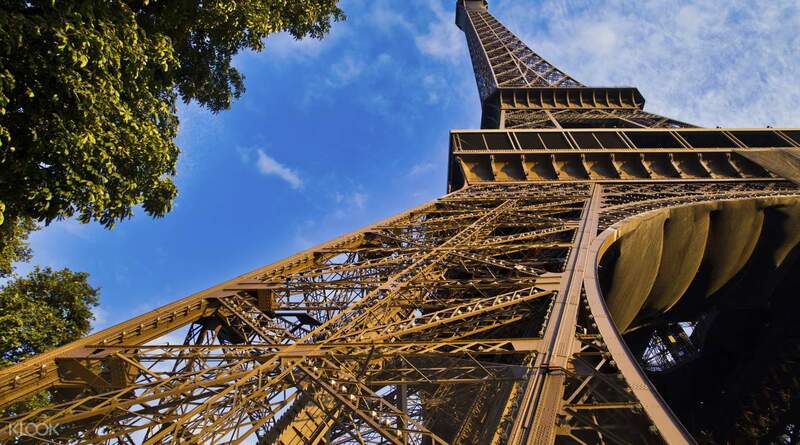 As the most visited paid monument in the world, ticket queues for the Eiffel Tower are famously long, so waste no time queuing and start exploring right away with skip-the-line tickets. 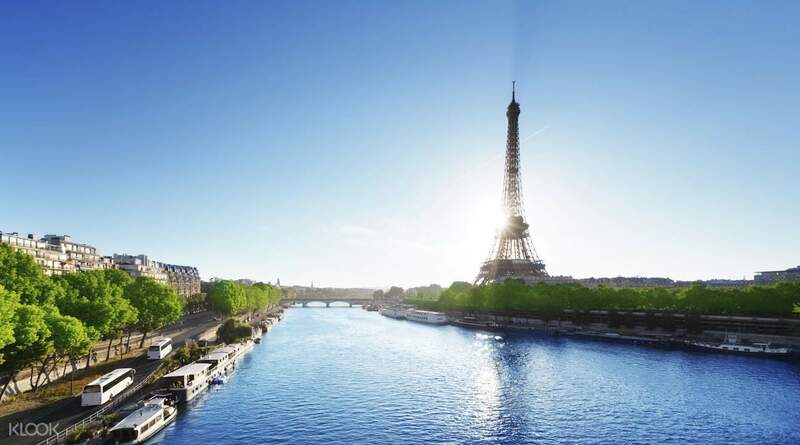 First, meet your local guide and make the short walk to the Eiffel Tower together before sailing past the queues of visitors and jumping straight into the priority access elevator. If heights don’t scare you, stop at the first level and dare to walk the transparent floor 57 meters above the ground. 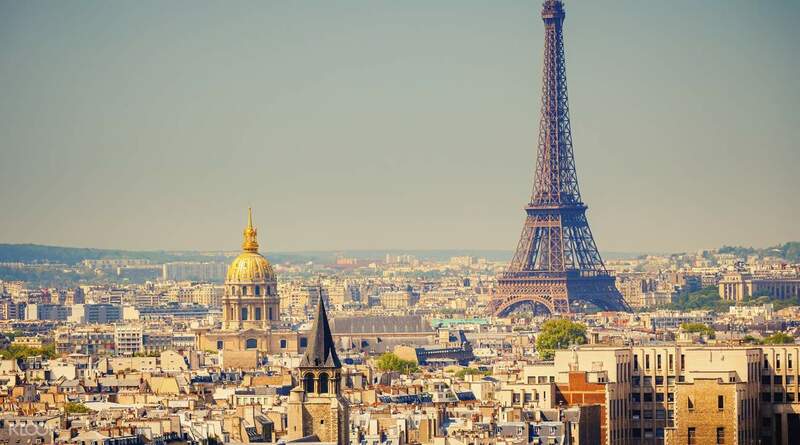 Next, take an elevator to the second floor where you’ll enjoy spectacular aerial views over Paris as your guide tells the fascinating history behind this extraordinary monument. If you opt for Access to All 3 Floors, step into a glass lift and watch Paris stretch out before you as you gradually ascend to the 276 meter summit. At the top you’ll be rewarded with magnificent views from a bird’s eye vantage point so prepare to take some unforgettable photos of the city. Plus, with enclosed and open air viewing decks, you can relish the view no matter the weather or time of day. As a symbol of France across the world, the Eiffel Tower is a must when visiting Paris so book now for your hassle-free entry! 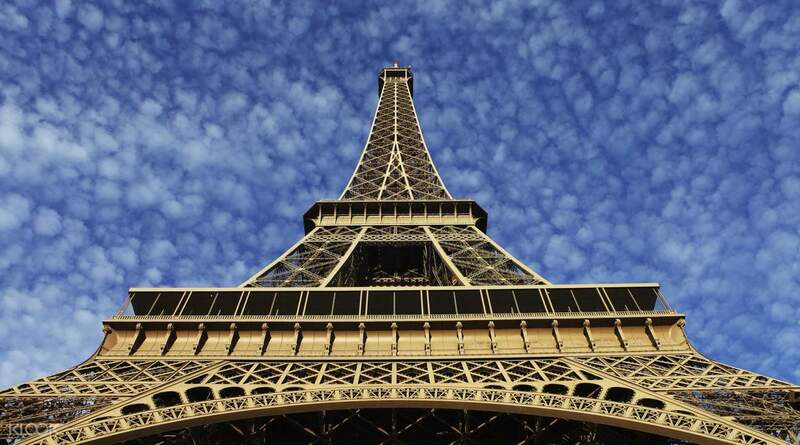 Marvel at the breathtaking views over Paris and see how many famous landmarks you can spot! While there was still a long line, I believe we skipped I need a longer line so it feels like it was worth it. I enjoyed the guide on the walk over. He was friendly and outgoing! While there was still a long line, I believe we skipped I need a longer line so it feels like it was worth it. I enjoyed the guide on the walk over. He was friendly and outgoing! The meet up at the pariscityvision office near Eiffel tower was easy though we had to wait a fair bit before moving out eventually. It was great to skip the queues and visiting the effiel tower at dusk was amazing! Rmb to check the sunset timings for a wonderful experience! The meet up at the pariscityvision office near Eiffel tower was easy though we had to wait a fair bit before moving out eventually. It was great to skip the queues and visiting the effiel tower at dusk was amazing! Rmb to check the sunset timings for a wonderful experience! Booked both the Louvre museum and Eiffel Tower skip the line tickets to go on the same day. It was pretty convenient to go from Louvre as there’s a straight bus to Paris vision city ticket office. The timing we went were just right as well. May suggest to go Louvre before or during noon, after that have a lunch nearby and head to Eiffel Tower (be there 15-20mins earlier for tix collection). Booked both the Louvre museum and Eiffel Tower skip the line tickets to go on the same day. It was pretty convenient to go from Louvre as there’s a straight bus to Paris vision city ticket office. The timing we went were just right as well. May suggest to go Louvre before or during noon, after that have a lunch nearby and head to Eiffel Tower (be there 15-20mins earlier for tix collection). Saving lots of time by cutting queues in security checks and ticketing. There's an issue from other parties in the group. The tour guide was being patience and did his best to help. Worth to get this package and try not to bring luggage as it is very strict like the airport check point. Saving lots of time by cutting queues in security checks and ticketing. There's an issue from other parties in the group. The tour guide was being patience and did his best to help. Worth to get this package and try not to bring luggage as it is very strict like the airport check point. I was a bit late for the tour. So it is recommended to reach on time. Tour agents were extremely helpful. over all great experience. I was a bit late for the tour. So it is recommended to reach on time. Tour agents were extremely helpful. over all great experience. We totally overlooked the collection of the tickets from a nearby agency. The tickets came along with a "guide" that did not do much, but just gave instructions as to where to go for the different tickets purchased from guests within the group. There was still a queue for the security check, but as the tickets had designated timings, we were able to skip the line for the elevator to 2F. We totally overlooked the collection of the tickets from a nearby agency. The tickets came along with a "guide" that did not do much, but just gave instructions as to where to go for the different tickets purchased from guests within the group. There was still a queue for the security check, but as the tickets had designated timings, we were able to skip the line for the elevator to 2F.